Who said Skyrim gets all the cool mods? 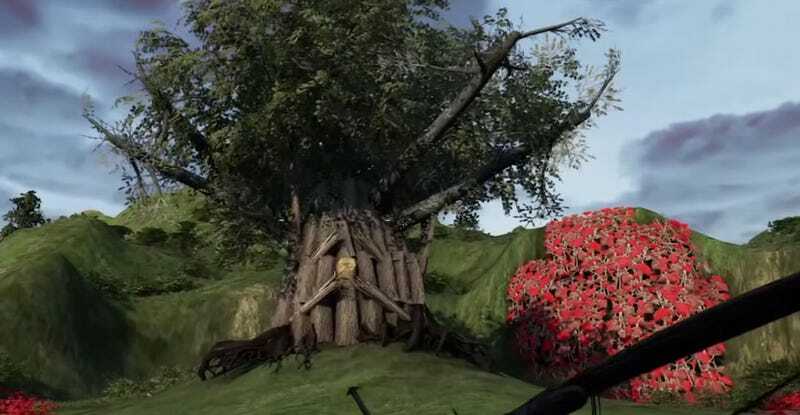 Using the game’s built-in map editor, Romain Dannevoye has built his own version of Ocarina of Time’s Hyrule inside Far Cry 4. It’s not a total conversion or anything—as you’ll see, there are still lightbulbs and Himalayan farmers and ammo boxes—but given the confines of the map editor, it’s pretty good!